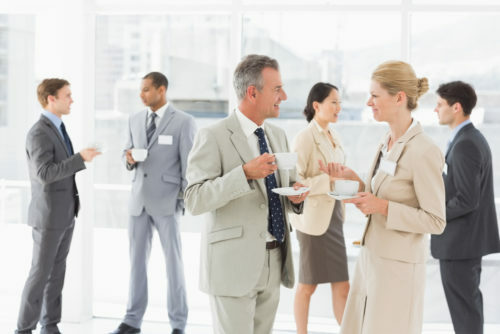 Small Business Expo is the most anticipated local business networking event, trade show for business owners, senior management, business professionals & company decision-makers. 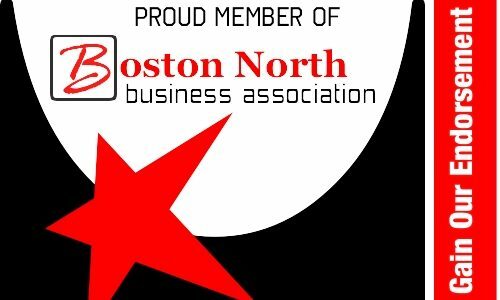 If you are looking to make Business-to-Business connections, learn about products & services that will help your business grow, and attend cutting-edge expo & speed networking, Boston North Business Association Spring Business Expo is the place for you to be. Great opportunity to showcase your products and services. 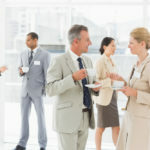 Come meet local vendors and new potential leads in a fun and relaxed atmosphere. Door prizes, raffles and much more.. Limited opportunity to Sponsor this event for as little as $150.00. Get your logo on Expo Handout bags, Endorsement on all major Social networks and Email Blasts. For more info email Sarah at sarahgurule@yahoo.com. 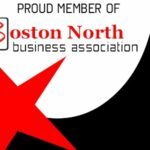 Event is open to all area businesses. Due to limited availability of booths, we recommend that your reserve yours as soon as possible and qualify for the early bird special.